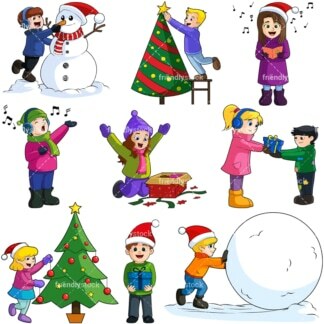 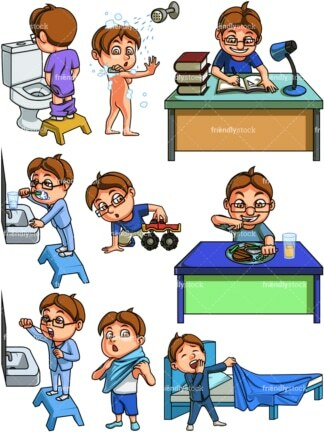 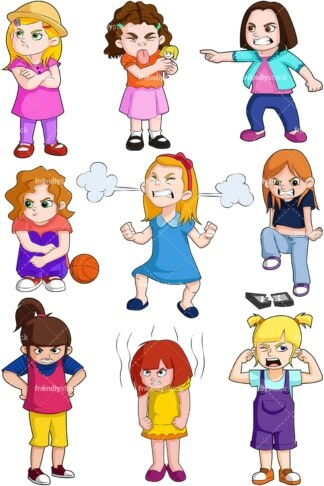 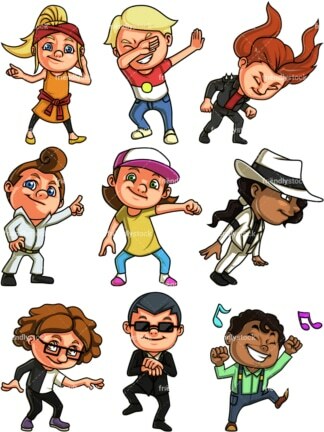 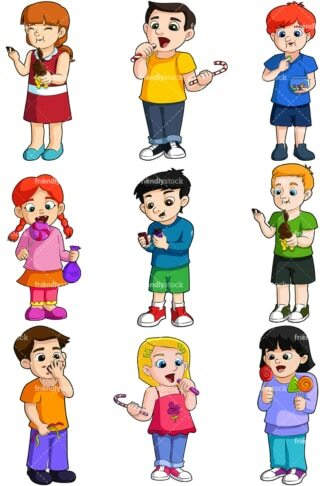 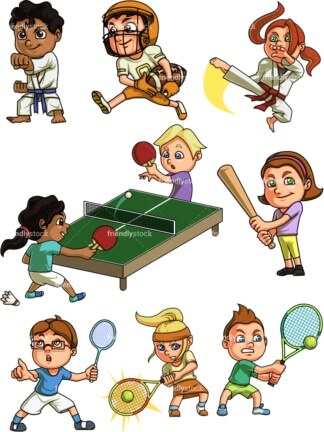 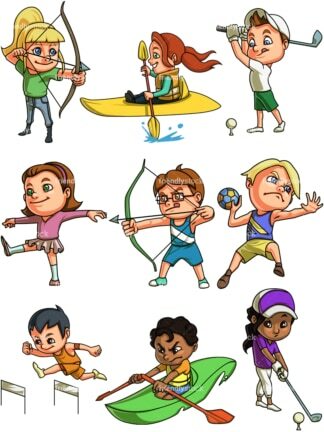 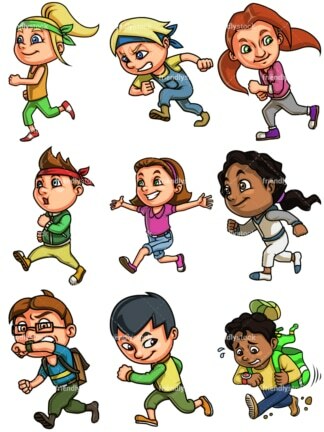 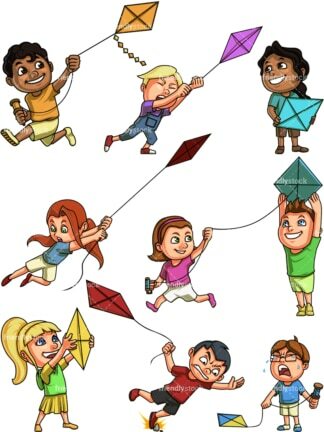 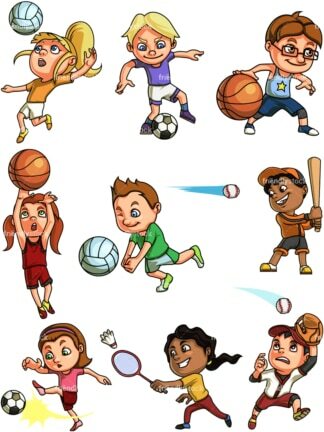 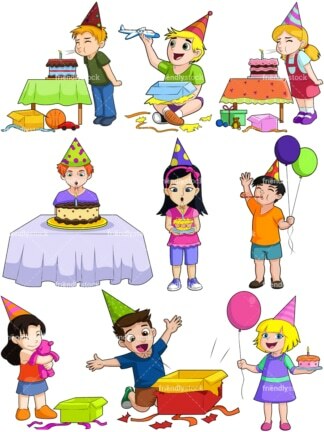 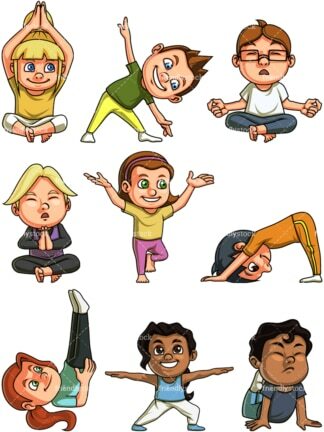 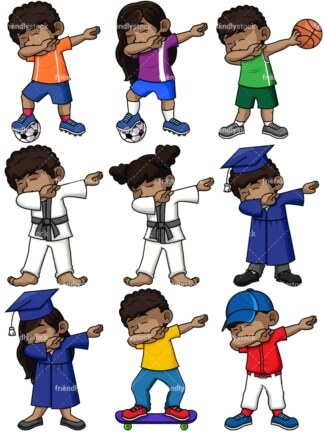 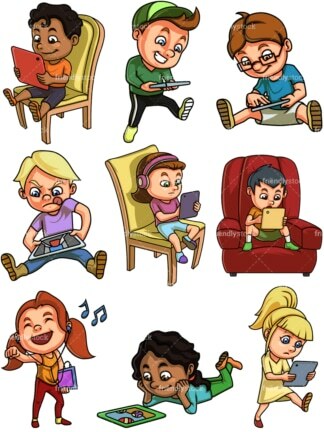 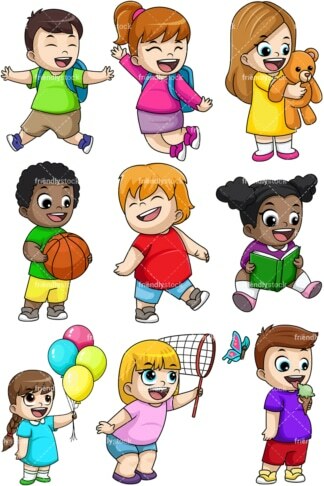 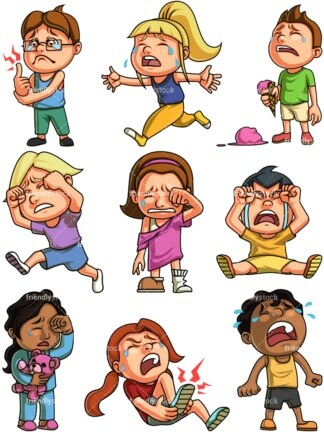 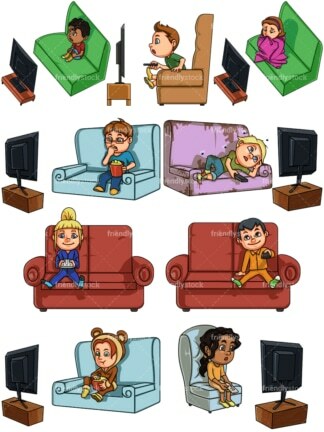 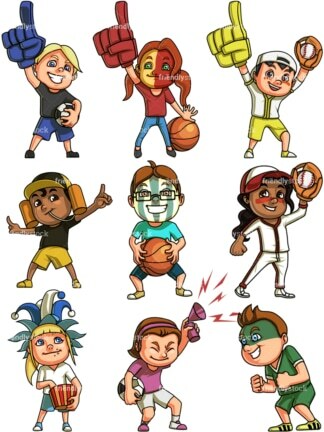 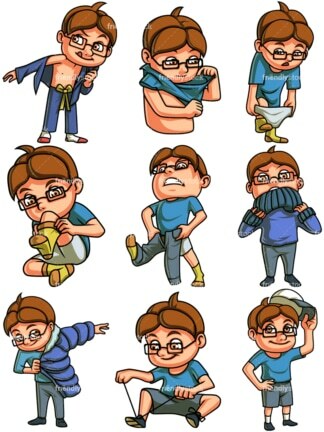 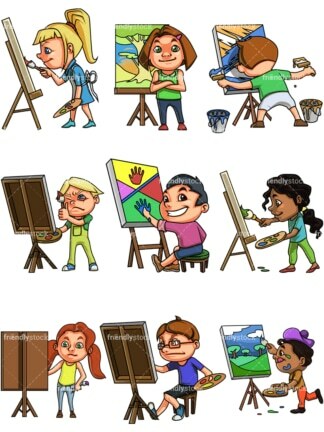 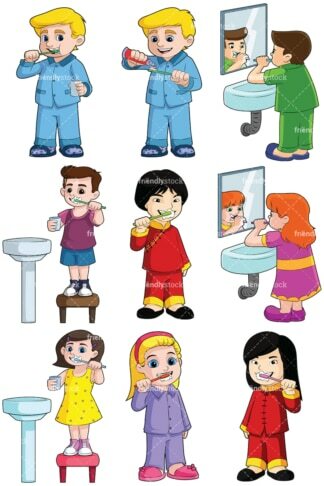 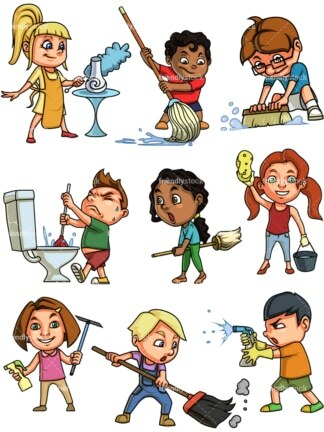 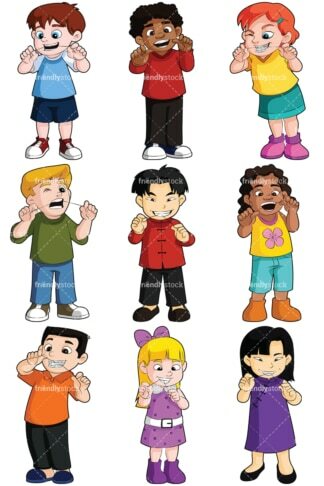 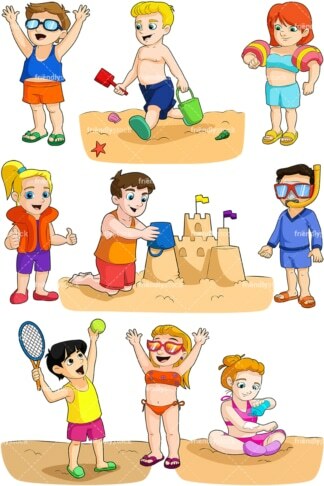 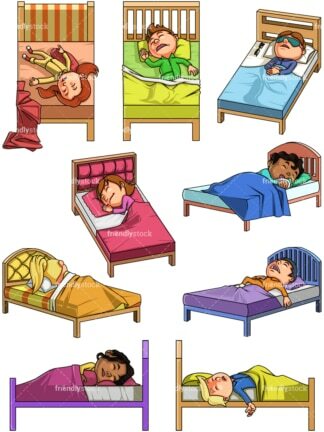 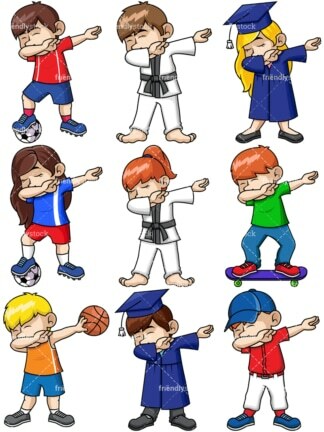 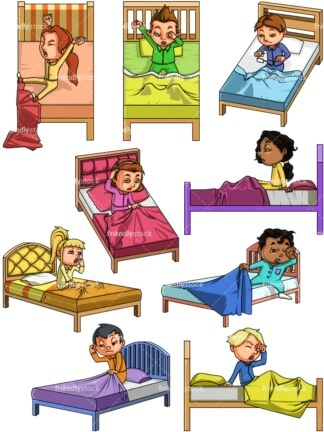 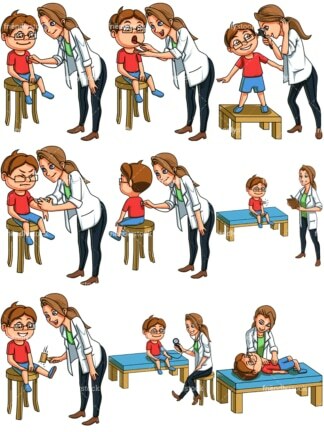 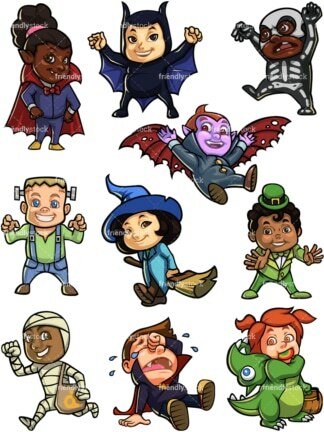 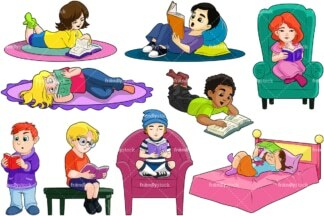 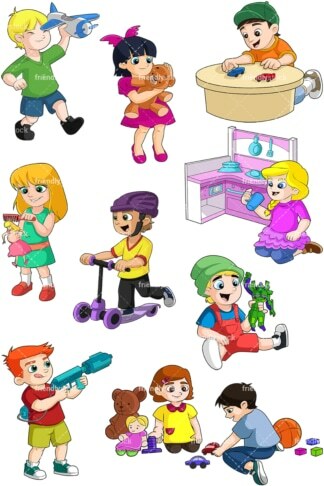 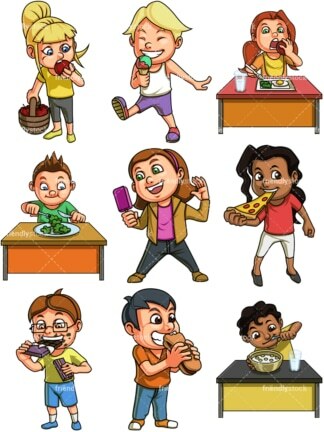 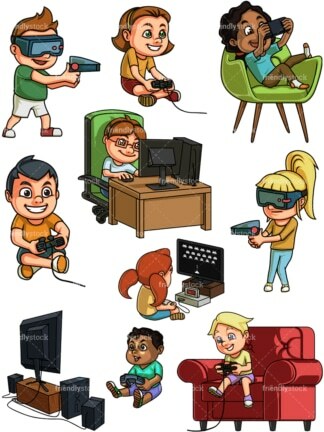 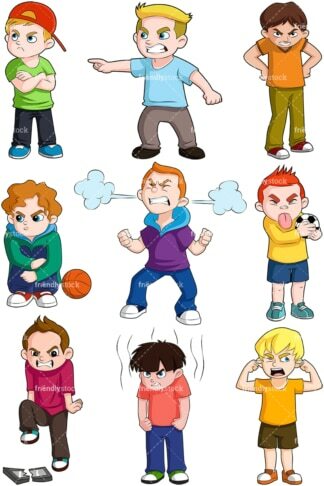 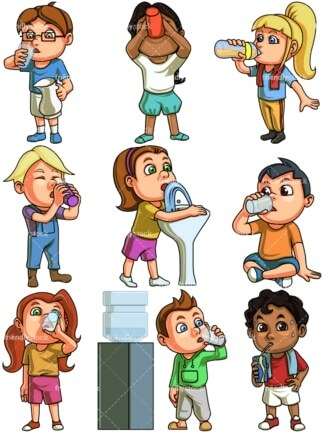 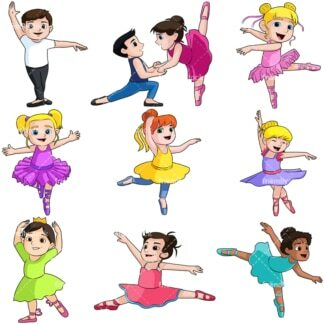 Hundreds of unique cartoon clipart images of little boys and girls in various poses. 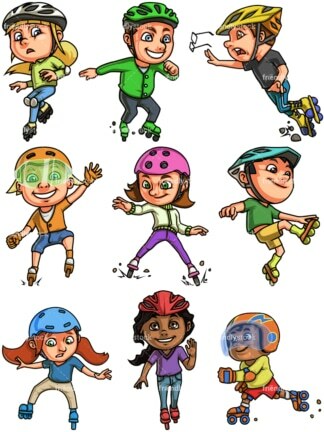 High-quality vectors. 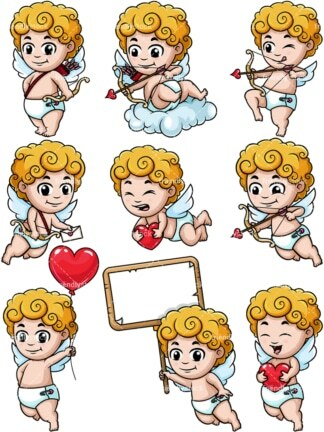 Available as single files or discounted collections of 9 files.